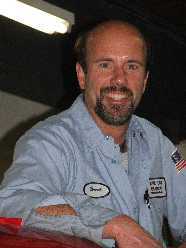 Brent, as owner and manager of State Line Aviation, LLC, has over 38 years of experience as an A/P mechanic. 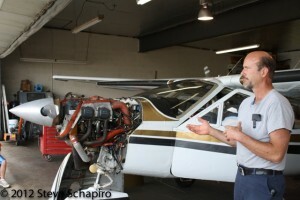 He has worked at various general aviation airports throughout Somerset and Hunterdon Counties in New Jersey. 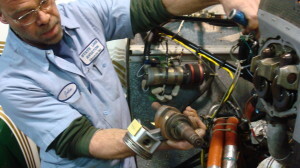 This also includes one year of experience with People Express Airlines years back, as one of their lead mechanics. 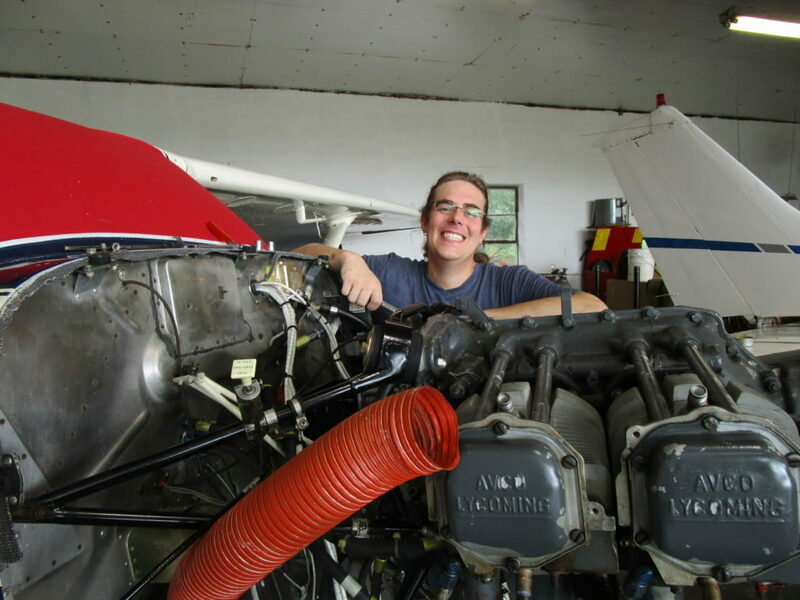 Brent is also a private pilot with single engine/instrument rating and a multi-engine rating. Here at State Line we do all phases of General Aviation maintenance, inspection, and repair. We also have digital scales available for accurately reweighing your aircraft. We also do fabric work, welding, painting, insurance work, engine repair, and some light avionics installations, to name a few. 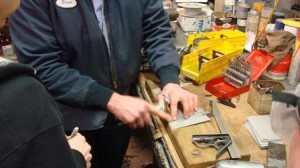 Please call to find out how we can be of service to you and for any price quotes you may need. Brent would like to thank you for your interest in our facility here at Alexandria Field. We would like to thank all our present aircraft owners and operators for their continuing support and confidence in our ability to inspect, service, and maintain their aircraft. Stateline Aviation volunteers its time to assist with the many educational airport activities like the Aviation Science Camp and Club. 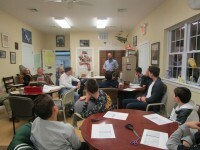 Below are photos of Brent leading a discussion on A/P Mechanic Careers, engine components, and more. 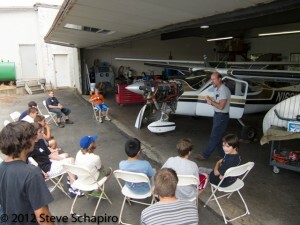 Brent is always very knowledgable and sparks the interest of the students.